Join us at Seaview Williamstown Events Centre on Saturday May 6 for our Hall of Fame & 1960's Team of the Decade dinner! Williamstown's development team have been beaten by Casey by 11 points at the weekend despite an impressive final quarter fightback. 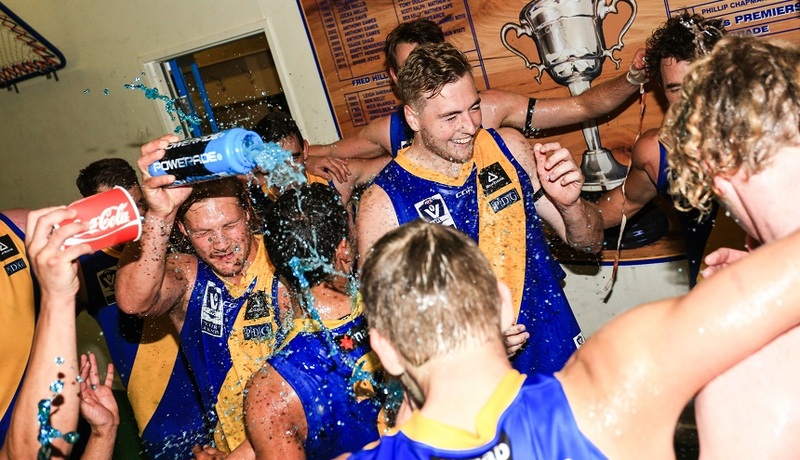 A new look Williamstown went some way to rectifying last year's preliminary final loss to Casey, beating them by 23 points in a stirring Easter Monday blockbuster at Burbank Oval today. Second-year Seagull Lachlan Schultz says he can't wait for the season proper to kick off tomorrow. Williamstown assistant coach Clay Illman says the playing group is ready for the challenge in tomorrow's Easter Monday blockbuster with Casey. High-flying forward Nick Ebinger has been rewarded for a strong pre-season by being selected for Easter Monday's season opener against Casey. 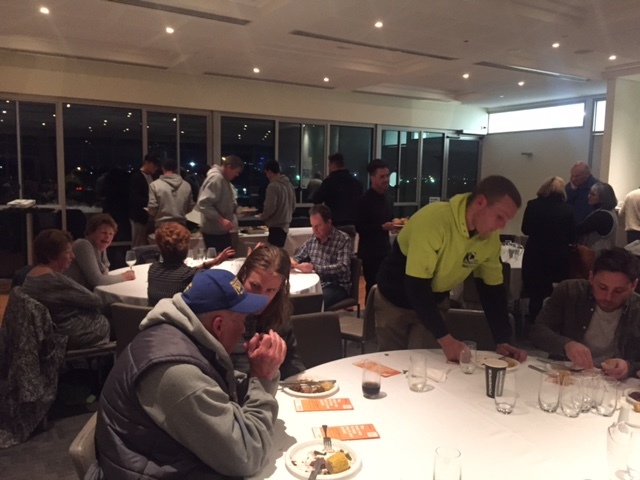 Join us at Seaview Williamstown Events Centre this Thursday night for our members & supporters dinner ahead of Round 1. Courageous Williamstown defender Ben Bese has undergone shoulder surgery. Williamstown Football Club is delighted to announce a three-year partnership with Westbourne Grammar. New recruit Josh Newman says he is raring to go for his new side in Round 1's blockbuster Easter Monday clash with Casey.